As Jesus and His disciples press on towards Jerusalem, He shares with them in Mark 9:30-37 the second of three passion prophecies in the gospel of Mark. He was to be crucified, killed, and He would rise from the dead three days later. What could have been an intimate, powerful moment between the disciples and Jesus turned into another lesson on distractions. 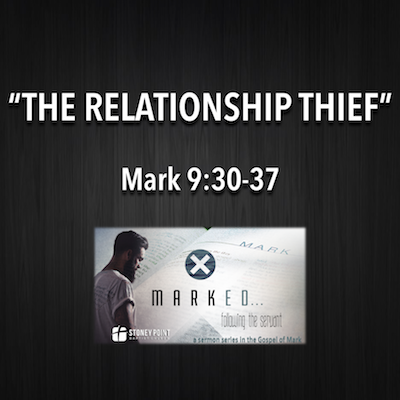 In this message we’ll look at five thieves that rob us of a closer walk with Jesus.